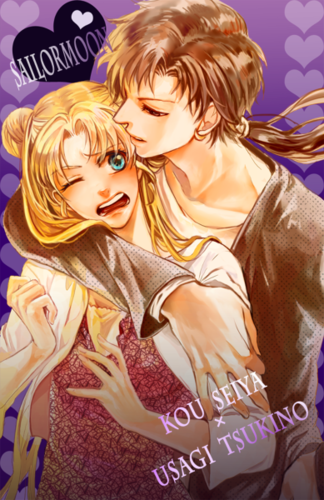 Usagi and Seiya. . Wallpaper and background images in the 美少女战士 club tagged: sailor moon usagi seiya. 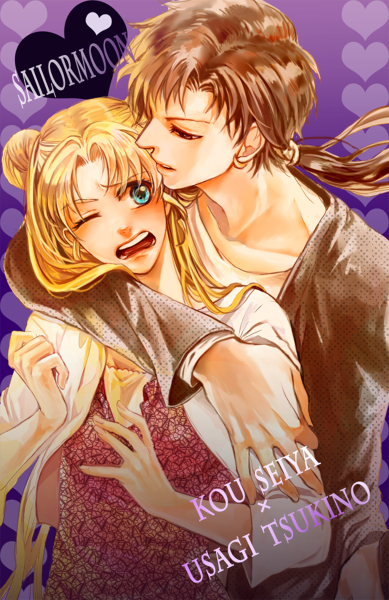 This 美少女战士 fan art might contain 动漫, 漫画书, 漫画, 卡通, and 漫画卡通.